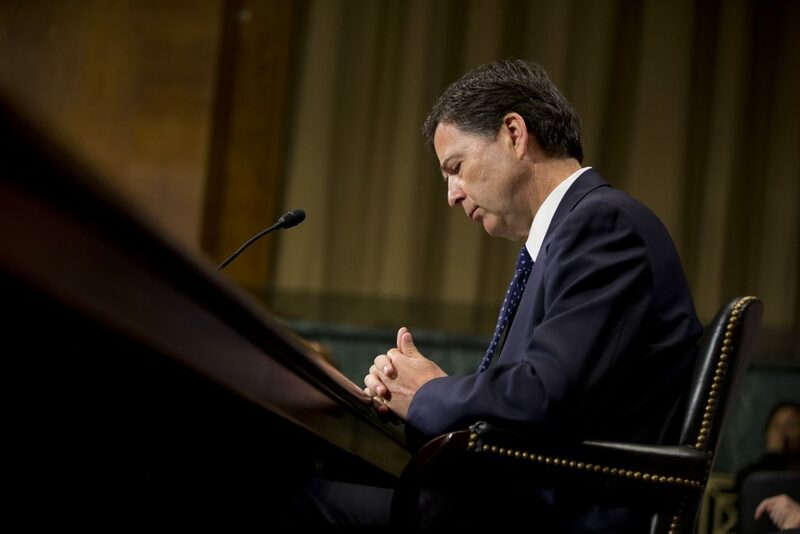 Late Tuesday, U.S. President Donald Trump fired the Director of the FBI, Jim Comey, citing his handling of the investigation into Hillary Clinton’s use of a private email server – an investigation concluded in 2016, and one for which Trump praised Comey during the presidential campaign. 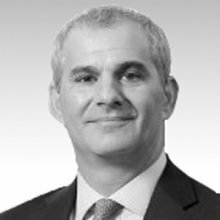 The suddenness of the dismissal, reportedly based on the recommendation of the newly confirmed Deputy Attorney General Rod Rosenstein, caught many – including Director Comey himself, who was in Los Angeles briefing field agents – by surprise. 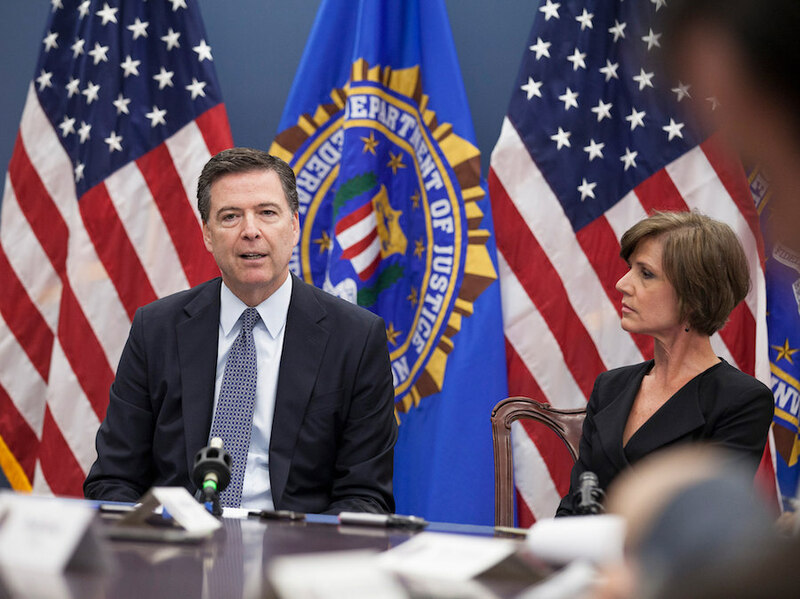 FBI Directors normally serve for 10 year terms; Comey was in year four. 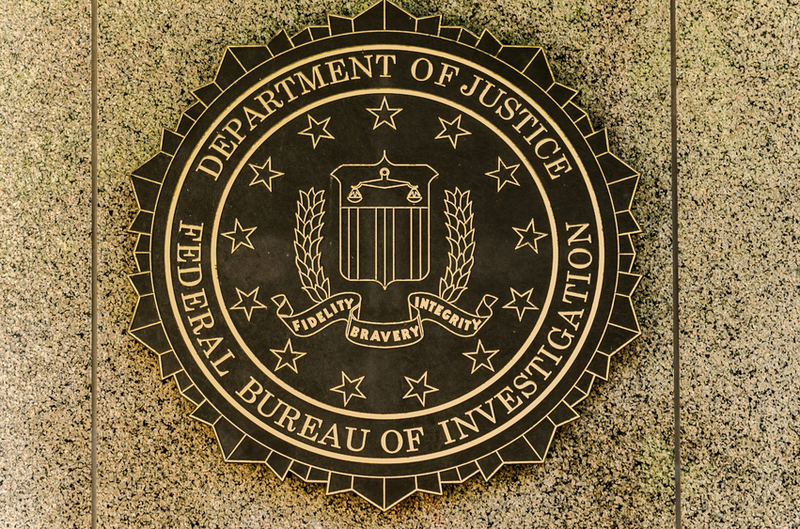 The Cipher Brief’s Steve Hirsch asked Expert Network Member Mike Leiter, the former Director of the National Counterterrorism Center and a former Assistant United States Attorney with the Department of Justice, his take on Comey’s dismissal and what – if any – effect such a drastic move would have on the FBI as it carries out its investigation. The Cipher Brief: What is your reaction to the firing of Jim Comey? Mike Leiter: Like most, if not all, I’m in shock. Jim Comey has been a great public servant, and this is a sad way for his public service to come to a close. I certainly didn’t agree with all that Jim did over the past year, but I also appreciate how tough his job was. Much more importantly, I fear that his firing—in the midst of near constant partisan battles and a hugely important investigation into Russian involvement in our election—will undermine faith in the FBI and its critical work. Ensuring that our national security and law enforcement professionals can operate in a non-partisan way, with the trust and faith of the American people, is one of the most vital aspects of our democracy. We are, based on all that has gone on over the past year and with this firing, entering very treacherous waters. TCB: What impact might this have on the investigation into Russian interference into the campaign and possible collusion with the Trump campaign? ML: In truth, I have great confidence that the work will continue in a highly professional way. Having served in the Department of Justice and side-by-side with the FBI for years, who sits in the Director’s chair won’t in any meaningful way affect how these professionals approach their task. If anything, I think it will stiffen their spines to do this fairly and meticulously. I think it is also almost certain that a special counsel will be appointed to oversee the investigation; the political pressure will simply be too strong to avoid doing so. Ultimately, the challenge will be how any new Director (and a special counsel) manages this process, how the Bureau interacts with DOJ leadership, and—perhaps most importantly—whether the White House and Congress approach the process and outcome of the investigation objectively and through a less partisan lens. TCB: How is this is likely to be perceived in the world – amidst what has been a chaotic start to the Trump administration? ML: Internationally, nothing good will come of this. Key allies are already nervous about the Trump Administration’s disruptiveness and chaotic beginning. This will worsen this significantly. Comey was widely respected overseas and the Bureau is hugely valued by its international partners. These relationships won’t disappear because of Comey’s firing, but for most overseas, this will deepen concern about how politicized U.S. national security institutions may become.